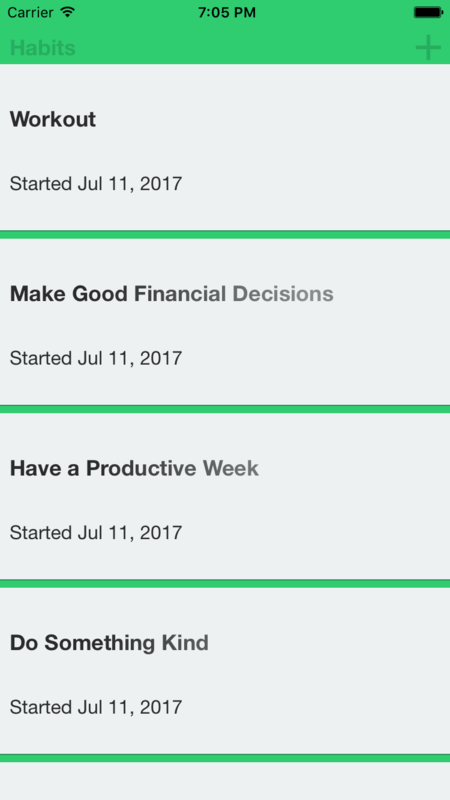 Autohabit is an app that helps you create and maintain good habits! Our app is available on the iOS App Store. © 2017 Anthony Dito. All Rights Reserved.